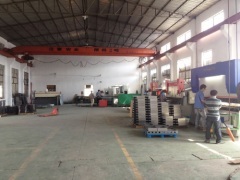 company profile of Ningbo Bold Metalproducts Co.,Ltd. 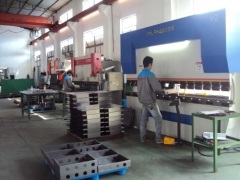 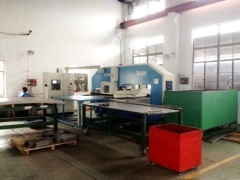 We meet and exceed applicable standards requirements and customer specs. 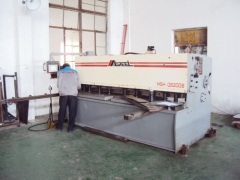 Your metal stamping and sheet metal order will be always correct, accurately machined and avaiable when you need.